MailChimp is perhaps the best-known email-based automated marketing tool, but it’s certainly not your only option. Below, we’ll take a close look at six other worthy possibilities that’ll make you glad you decided to see what else is out there. Made for retailers, this product streamlines your approaches for reaching customers by letting you do everything from a centralized portal. 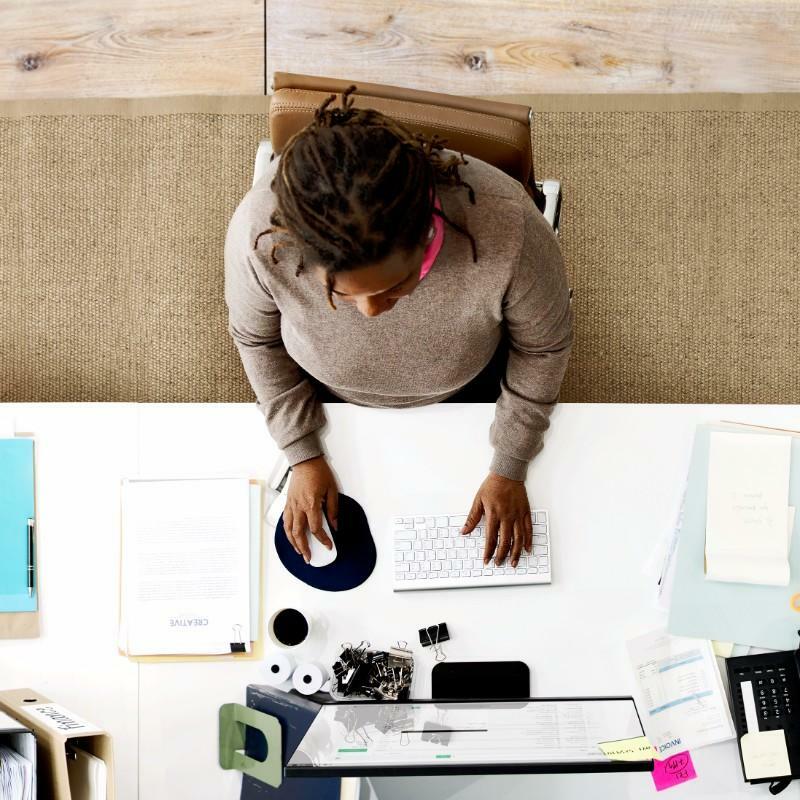 If you’re currently using several separate tools to connect with a target audience and know it’s time to do things more feasibly, look no further than Index’s Campaign Manager. The site doesn’t mention pricing, but you can request a demo to find out if the tool is right for you. Choose from several types of marketing campaigns, from coupons to welcome messages, then work with handy templates. Focus on certain recipient groups with attribute-based filters that let you target people who shop somewhere with a given frequency, live in a particular place or have shown they like certain things that relate to your business, among other targeting tools. Use the “Personalization Engine” feature to determine the most impactful ways to connect with customers. Set triggers that automatically send messages to customers who perform certain actions. A statistic on Sparkpost’s website says people use the service to send a quarter of all the non-spam emails distributed around the world. It offers a completely cloud-based platform that’s been tweaked and improved over the last 15+ years. It’s also very developer-friendly. Sparkpost uses adaptable template language, allowing users to personalize emails at the individual or group level to save time. It offers more than 35 real-time email metrics, allowing you to study performance levels and determine if shortcomings exist. 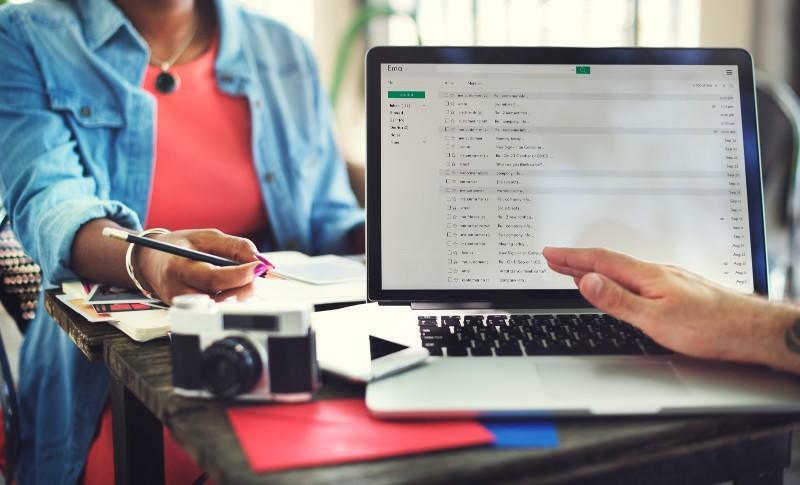 Thanks to a hardworking email deliverability team, the things you send out through the interface are highly likely to land in customers’ inboxes instead of in spam folders. You can get set up with Sparkpost in minutes and start using it for free. After deciding you want to remain a customer, take advantage of reasonable, volume-based pricing, plus include add-ons when desired. Marketed to small and medium-sized businesses, AWeber is great for budget-conscious customers. It offers a 30-day, fully functional trial of the service, and pricing plans start at only $19 per month. It’s also ideal for people who don’t have coding knowledge, providing features like hundreds of customizable templates. 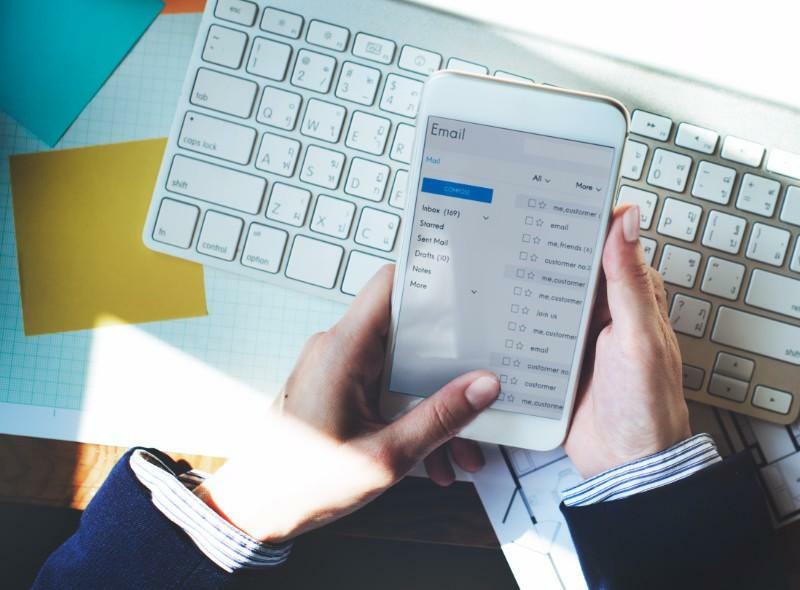 There’s a tagging feature that makes it easier to identify interested customers, then adapt to their needs by sending emails that are highly relevant to their needs. All of AWeber’s templates look fabulous on either mobile or desktop devices. Manipulating a template is as easy as drag-and-drop functionality — that even works for adding images. Its “Blog Broadcasts” feature automatically converts blog posts to emails, giving you a greater reach. Emma is an email marketing platform with package-based pricing. The least expensive option starts at $89 per month and is designed for small businesses with 10,000 contacts or fewer. Brands ranging from Dish Network to the Girl Scouts use Emma to achieve greater levels of marketing success. With help from the Advanced Automation Suite, you can send emails that are personally relevant and right on time for each customer. There are tools to help you create campaigns based on customer behaviors such as site visits or recent purchases. Use the Emma Audience segment builder to break up your target audience into strategic groups and cater your messages to them for better results. Split-test subject lines with a small portion of your audience, then send the winning version of an email campaign to everyone. Gumroad is a bit different than the other options covered so far because it’s a selling platform that includes an email function, but also spans beyond it. The service is angled toward creative people who want to sell their stuff through the Internet independently, instead of relying on large platforms that take substantial cuts of the profits. Pricing starts at $10 a month. Easily import your existing email list, ensuring you can grow your audience without leaving some of the first followers behind. Gumroad offers an embeddable Follow Form that integrates with your blog or website. Simply copy and paste a few lines of code to add a way for eager people to swiftly get updates about what you’re doing. Study universal analytics and find out what’s working well, plus the aspects of a marketing campaign that aren’t getting as much traction as anticipated. Get payments from product sales deposited to your bank account or PayPal every week. Hyatt and Mercedes-Benz are some of the companies that trust Campayn for email marketing needs. It works with email lists in several forms, whether they’re accessible through Gmail or Yahoo or in a CSV spreadsheet. Sign up for free and use it without being charged if you have less than 500 contacts. Otherwise, pick a pricing plan starting as low as $9 per month. All pricing tiers are based on how many contacts you have. Choose one of Campayn’s beautiful templates or upload your customized HTML template. Drag-and-drop functionality saves time while working with templates. Embed Add-To Calendar buttons into emails, so customers can automatically add your company’s events to the calendars they use. Attach files such as e-books and brochures to a marketing email by inserting a PDF link that’s simple for customers to download and view. As you can see from this list, there are many alternatives to MailChimp, and lots of them have excellent features that won’t put a deep dent in your budget. 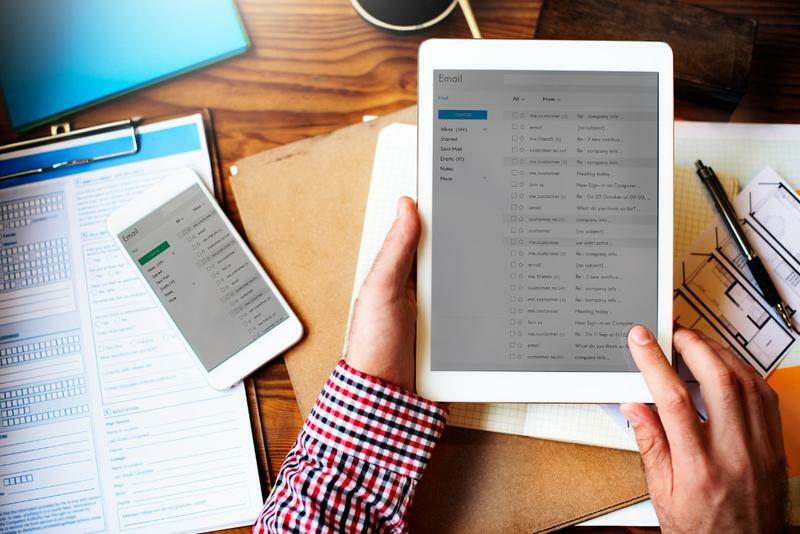 By giving some or all of these choices a try, you could take your email marketing efforts to the next level and enjoy a significant payoff.